To make sure you get the best deal we'll show you great prices from all of our drivers, including ACE Removals London, if they're available on the day of your move. Have a question for ACE Removals London? No problem, send them a message and they'll email you back as soon as possible. If you have a more general question you might find it answered in the FAQ, or you always contact one of our brilliant customer service team. * ACE Removals London won't be able to see your email address. COVERING ALL OF LONDON, RIGHT THROUGH TO THE WHOLE OF THE UK AND WESTERN EUROPE. Our driver was professional, well presented and a great communicator. Even helped load and unload - highly recommended. I had a great driver in Eddie and his van from Ace Removals. What was initially assumed to be a simple transportation of an item from A to B soon manifested to be a difficult task of removal. Eddie went the extra mile in helping out cheerfully and was great to have as your driver. Fully recommended. Very quick move. I’m very happy! Ed was incredibly helpful. Full marks. He is very friendly,technically handling the move and strong team. Fantastic and helpful service. Highly recommended! Managed to book at short notice on a Sunday evening after anothet company let us down. Lifesavers! Great couple of guys, incredibly helpful and efficient! We were done in no time. Great service ! Very friendly and really efficient. Would recommend. Eddie was amazing. Prompt, super professional, went the extra mile with his service. Definitely will be using his firm again. Made a last minute job so calm and easy. Eddie from ACE removals was amazing and a welcome replacement to the driver who was originally booked and let me down 5mins before collection. Eddie was fast, eager to please and fantastic ! I would recommend him every time. Ed did a great job! He was punctual, helpful, friendly and very efficient - would recommend! Friendly, fast and courteous. Great job! Great help with moving, goes the extra mile to help ???? Eddie was really helpful, friendly and made our move very easy this Saturday. Darren came with him to help as well which was fantastic. They managed to get a huge amount of stuff in the van and all loaded and unloaded quickly and safely. We would definitely recommend. Many thanks! A big thankyou to Eddie for his professionalism and punctuality. I would most definitely recommend this driver and his van .Thanks again,you were a massive help. Eddie was excellent. Efficient and the whole process went very smoothly. I'd use him again. Friendly and helpful! Definitely recommend! Best removal service I have ever used. The company called when the booking was made for extra confirmation, they were early, worked quickly and were exceptionally careful with my items and property. Not only were they lovely to me they were also lovely to each other, clear team work and respect being demonstrated which was great to see. I cannot recommend this company highly enough, they were faultless. Perfect in everything, we just waited for him a bit too long, but it's forgivable as first time and considering the weather. If it wasn't for that, I would have given 5 stars. Nice chaps! Professional and helpful! A great move - driver drove carefully, also stayed for another 15 minutes to make sure the job was finished properly, and worked very hard helping me. Many thanks. The guys were very helpful and efficient, I would definitely recommend them. Excellent! Thoroughly recommended. Punctual, courteous and communicative! Very pleased, couldn't fault anything. Will definitely use again! These guys are amazing, so helpful and really friendly. Got the job done much quicker than expected and they worked so hard even when I had to spend time dealing with the storage facility paperwork. Excellent service - thank you so much! Called Day before to confirm timings and contents, very helpful and friendly. Would use again. I had a fantastic experience with Ace Man and Van. Eddie was incredibly friendly, courteous and polite throughout the whole move, and very helpful. He was on time and I was lucky enough to have him bring an extra pair of hands helping out! They loaded all my belongings into the van in around ten minutes. The service made my whole move so easy - everything ran smoothly. I would definitely use them again and would highly recommend! Really good & friendly service! Eddie was absolutely brilliant, helpful, communicative and all-round great. Ace Man and Van was professional, friendly and easy to communicate with. 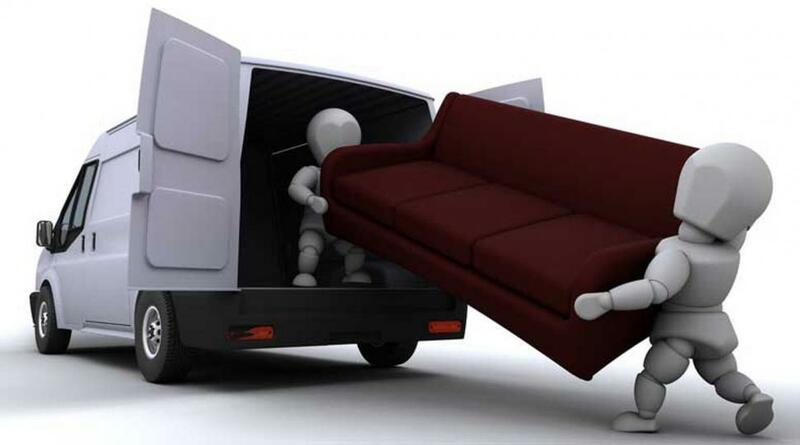 We are very satisfied with our move and would definitely use this service again in the future. Highly recommend! Eddie was a very nice guy and very helpful. Thanks. Ed was really helpful, honest and friendly. Gave me all the info I needed before we confirmed the job and was transparent about possible additions to the price (which weren't needed in the end) as I wasn't sure how much stuff I had (my fault). I'd definitely recommend him and will be using him for the return move in a few weeks. Eddie was spot on good lad and very helpful. Highly recommend. 5*****. He uses an app to travel on van and he explained the app goes through routes that aren't busy when they normally are so he gets to the destination quick. Would use again if I have too much to carry across from one place to another. 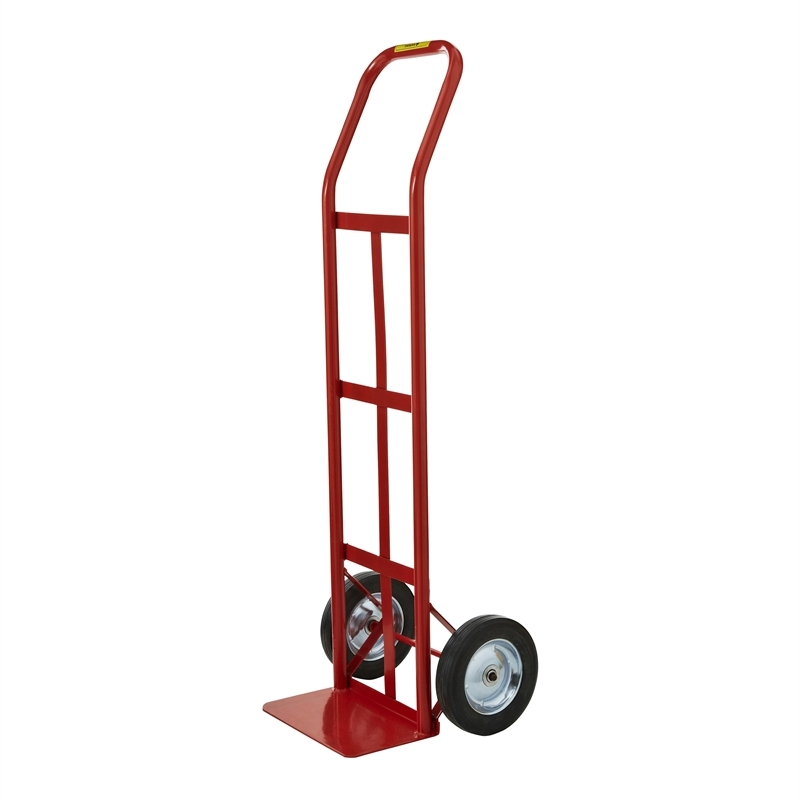 A very nice review although we would say that all drivers carry trollies as standard. Just because this driver felt it would be faster for him not to his trolley for this particular move, does not mean that he doesn't have a trolley available. Punctual,very professional, fast and easy going. We totally recommend Eddie's service. Really friendly and helpful, couldn't have done the move without them! EXCELLENT DRIVER VERY RELIABLE AND PERFORMS EXCELLENT FOR DOING THE JOB WITHOUT SUPERVISION. COPE PROFESSIONALLY IN MOVING A 5.4 METER STAIRCASE FROM ST ALBANS TO GLOUCESTERSHIRE BY HIMSELF. HIGHLY RECOMMENDED AND WILL DEFINITELY USE HIM IN THE FUTURE. Eddie couldn't have been mor helpful or accommodating. Would definitely use him again and recommend him to others. Would give ten stars if l could! Very good overall. I unfortunetly left him with more work to do then I initially laid out but he was very responsive and handled the situation very respectfully. I would definitely use again. Respectful driver, and very helpful. Even thou slightly late he called to keep me updated which was appreciated. 10/10 Thanks, will definitely recommend the service. Excellent Driver. Eddie was very efficient and helpful. He was chatty and very friendly, while he got on with the job which was done really quickly. I would highly recommend him. It's good to meet nice ppl on ur way, Ed is definitely one like that. Very nice ,positive ,easy going and professional. The team was TRULY EXCELLENT! Very capable and helpful- the experience was a delight. Eddie was very good, he called the morning of the booking to confirm the details. He turned up on time and helped unload my storage unit and packed into his van. He also unloaded all the boxes at my house. Eddie was very help and lovely guy. I would definitely recommend him and I will be using him again in the future. Hi, the driver was on time and the service he gave was efficient and friendly. I would use the service again. Eddie was brilliant; cheerful and helpful despite the load being heavier and bigger than I'd anticipated. He re-packed the van to make sure all items could fit it (and it was tight, but he found a way) so that we could keep it to one trip. A lovely guy and I'd recommend him highly any day of the week.